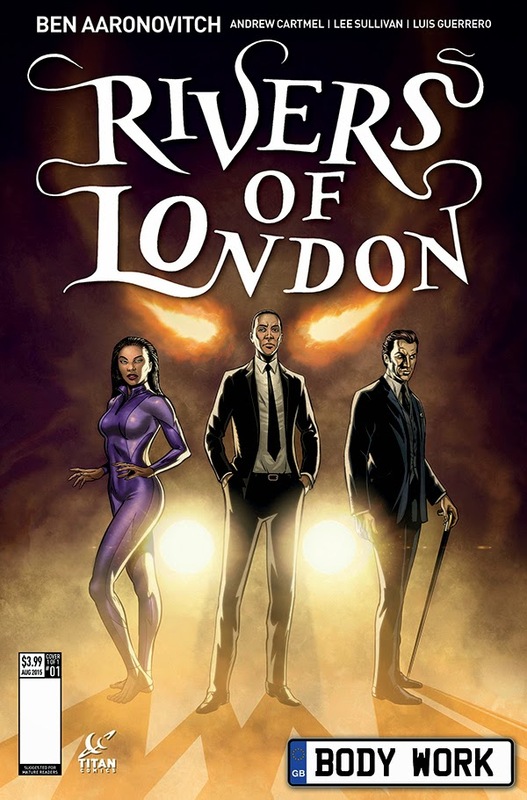 Titan Comics is pleased to announce the launch of all-new Rivers of London comics, based on the best-selling novels by Ben Aaronovitch. Titan will be releasing a 5-part comic series penned by Aaronovitch (Remembrance of the Daleks) and Doctor Who showrunner Andrew Cartmel with art from Lee Sullivan (Doctor Who Comics). "I've been a massive fan of the series for a long time and it's always a dream to bring something you revere to life as a comic, especially when you're working with such an incredible team of creators!" says Steve White, Titan Comics Senior Editor. To keep up-to-date with news about Rivers of London comics visit the Titan Comics website at Titan-Comics.com or connect with Titan Comics on Facebook, Twitter or Tumblr.